They ensure a pre-arranged transportation for you from the airport to your destination and vice-versa. Though many hotels offer airport pickup and drop off, they guarantee you that you will be picked up on time to make your flight. They offer online booking that prevents the hassles of finding transportation when you reach Cabo San Lucas. You can trust them for reliability and licensed services. They promise complete safety and security for customers. 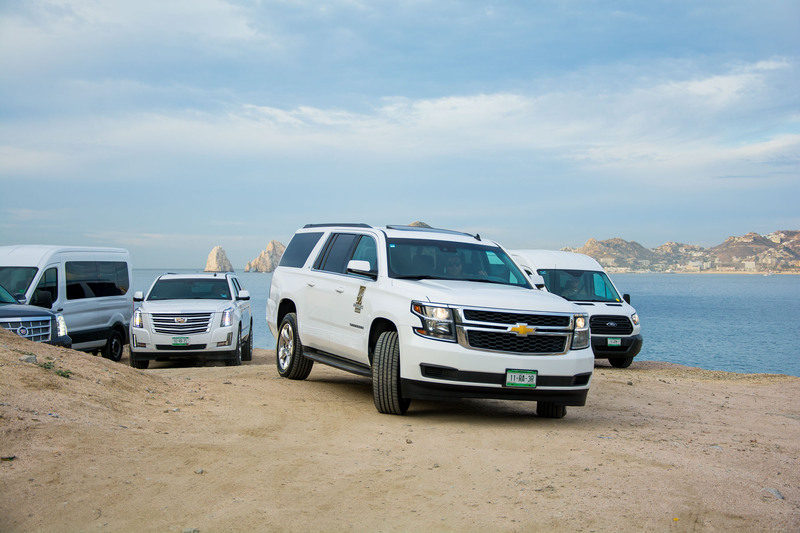 They offer convenient transportation to places like Cabo San Lucas, Cerritos, San Jose del Cabo, Cabo Pulmo, Todos Santos, La Paz, Los Barriles, East Cape and many more! They have multilingual staff for catering to international clients. This way, communication between customers and staff becomes easy. You will travel in well maintained and cleaned vehicles and be served complimentary bottled water. Activity or dinner transportation can also be scheduled during your stay. They can provide you with a personal vehicle and driver to take care of your day to day transfers for sightseeing, meetings, activities, etc. They have an amazing fleet of vehicles that includes everything from vans to Escalades and mid-segment Suburbans to Luxurious Limos. You can contact them anytime to book their services. They are available to customers 24×7 and ensure their complete safety and convenience. Hi! We don’t offer car rentals, only private transportation services. There are 3 of us traveling, will the 3rd perdón get 50% off? Hi Lynette! The card is valid up to 6 people! Hi Cathy! I’ve passed your inquiry and you should get an answer from our customer care to the email you provided in your comment.